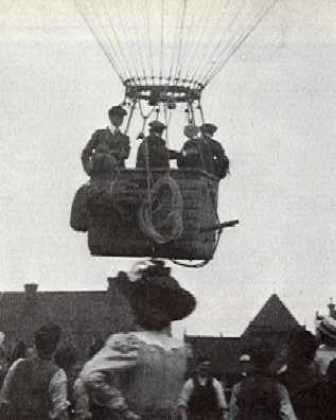 Balloon ascent at Vauxhall, 1908. Passengers include Charles Rolls. Initially confined to ballooning, when heavier-than-air flight arrived, the Club embraced it with alacrity. 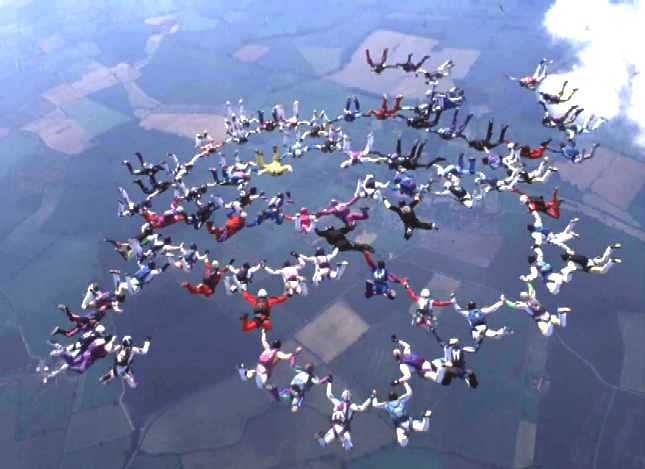 The Club established its first flying ground at Muswell Manor near Leysdown on the Isle of Sheppey in 1909. Early contacts with the Wright brothers in America by Charles Rolls and the redoubtable Short brothers, balloon makers to the Club, led to the latter acquiring a Wright license and laying down the first aircraft production line in the world, at Leysdown, moving the next year to Eastchurch. The influence of the Club in those early days cannot be over-emphasised. Its members included - and trained - most military pilots up to 1915, when military schools took over. The gift of training facilities and aircraft to the Royal Navy by Francis McLean was the real starting point of the Royal Naval Air Service. The Club was granted the Royal prefix on 15th February 1910 for its achievements and status. From 1905, it issued Aeronauts' Certificates for balloonists and from 1910 it issued Aviators' Certificates for aircraft pilots, internationally recognised under the Fédération Aéronautique Internationale. 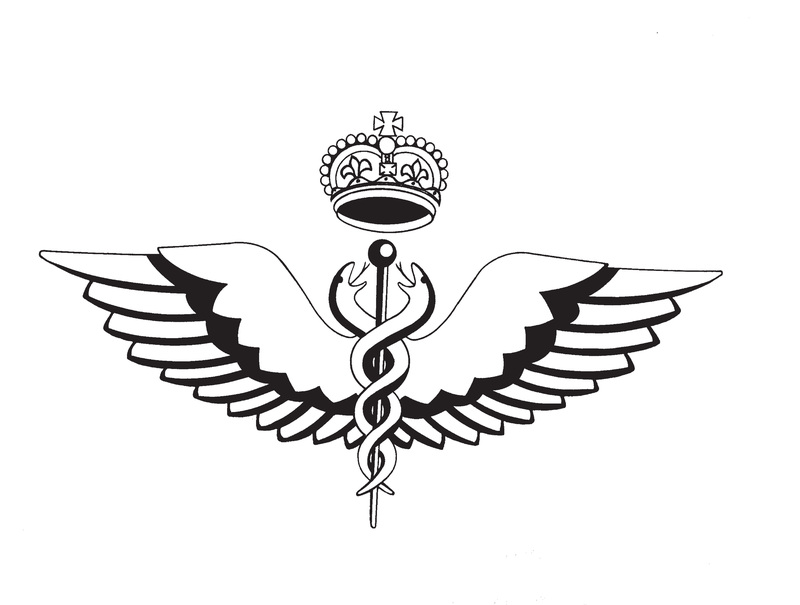 As the United Kingdom representative on that august body, the Club was responsible for control in the UK of all private and sporting flying, as well as records and competitions; a function that, through the Aviation Council embracing some dozen national sporting and educational flying organisations, it fulfils to this day. It borrowed heavily from existing sports such as horse racing for its early regulations; the first air racing rules contained the injunction that "No rider shall interfere with another rider on the course". At Muswell Manor, Leysdown in 1909. These are some of the earliest pioneer aviators: From left to right standing: The owner of Muswell Manor, Oswald, Horace and Eustace Short, Francis McLean, Griffith Brewer, Frank Hedges Butler, Dr Lockyer, Warwick Wright; seated are JTC Moore-Brabazon, Wilbur and Orville Wright and Charles Rolls. Initially closely allied to the Royal Automobile Club, the Royal Aero Club wandered through some seven premises before settling in its most famous home at 119, Piccadilly in 1931. Thirty-five years later, when the lease expired, it recommenced its nomadic existence. For most of its life, between 1906 and 1945, it was run by its remarkable Secretary, Commander Harold Perrin, known in the Club as "Harold the Hearty". A brilliant organiser and superb raconteur, he epitomised, fostered and encouraged the Members' natural bent towards enthusiastic, determined and argumentative individuality in the battle against authority to establish the right to freedom in developing Britain's remarkable lead in private - and public - aviation; a lead due very largely to the activities of such members as Geoffrey de Havilland, Sir Alan Cobham and Frank Halford. Harold Perrin's mantle fell on Colonel "Mossy" Preston, who proved to be a worthy successor from 1946 to 1970 - though frequently worried by the eccentricities of Members - or so he said. The club rapidly became the social as well as the political centre of the new sport. Starting with a banquet in 1901 to honour Alberto Santos-Dumont, the first man to fly effectively in Europe (and who became the Club's first Honorary Member), the Royal Aero Club's dinners for distinguished guests became famous, and from 1922 were joined by annual dinners for the winner of the King's Cup Air Race. Offered in 1922 by King George V as an incentive to the development of British light aircraft and engine design, this most prestigious of all air races is still competed (and the winner dined) as enthusiastically as ever. More practical recognition of achievement has also been offered. The first recipients of the Gold Medal of the Royal Aero Club of the United Kingdom were the Wright brothers and Gold, Silver and Bronze Medals, Diplomas and Certificates of Merit continue to reward the outstanding merit of aviation persons in every flying and related activity, through the work of the Medals and Awards Committee. Capt. 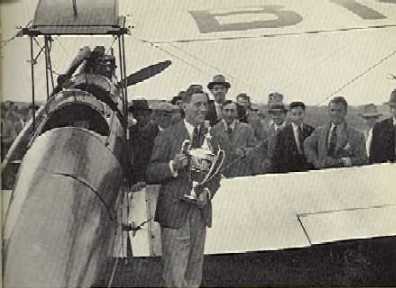 Hubert Broad wins the Kings Cup Race in 1926 in a De Havilland Cirrus Moth. The course of 1464 miles in a day was much greater than modern handicap races. By the end of the First World War, more than 6,300 military pilots had taken RAeC Aviator's Certificates and the Club was quick to recognise the vital necessity of promoting civil flying. 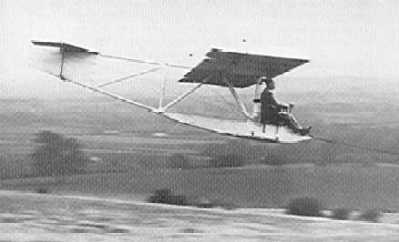 Geoffrey de Havilland's Moth appeared in 1925, revolutionising light aviation. Under the influence of Sir Sefton Brancker, the dynamic Director of Civil Aviation (who was Chairman of the RAeC Racing Committee from 1921 to 1930), the Royal Aero Club - Light Aeroplane Club scheme was formed. Between 1925 and 1939, around 60 Flying Clubs were started, training over 5,000 pilots, supporting the aircraft industry and providing a nucleus of RAF pilots for the Second World War, while the more elderly Members became of the stalwarts of the ATA (Air Transport Auxiliary). DH60 Moths at the London Aeroplane Club, Stag Lane in about 1928. 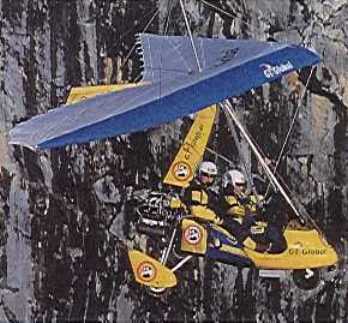 G-EDCA was the personal aircraft of Sir Sefton Brancker. If the activities of Club members stimulated the growth of private flying, its activities in international competition did no less. As the British member of FAI, the Royal Aero Club organised those Schneider Trophy races that took place in Britain. The eventual British outright winning of this, the most famous and influential competitive event in aviation history, provided the impetus that gave Fighter Command the Rolls-Royce Merlin and the Supermarine Spitfire. The Trophy remains the property of the Club to this day and it is on long-term loan to the Science Museum in London, where it is displayed to the public. One other reminder of the Club's early interest in success endures in the memorial, set up by a member, to Louis Bleriot's historic 1909 crossing of the English Channel, outside Dover Castle. 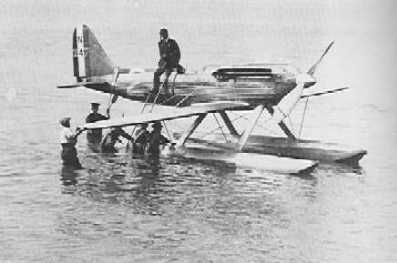 Schneider Trophy winner 1929, F/O HR Waghorn, Supermarine S6. The Club has always been fortunate in its leading personalities. We are honoured and privileged to have HM the Queen as our Patron. Our President, HRH Prince Andrew, Duke of York, follows a tradition set by HRH Prince Charles, Prince of Wales and HRH Prince Philip, Duke of Edinburgh (to whom, in his official capacity as President, Prince Charles had once to present an award from the Club). The world has changed greatly from the days when the Royal Aero Club directly fostered so many aeronautical activities. Today, they are continued by several independent bodies that have grown out of those heady early years. 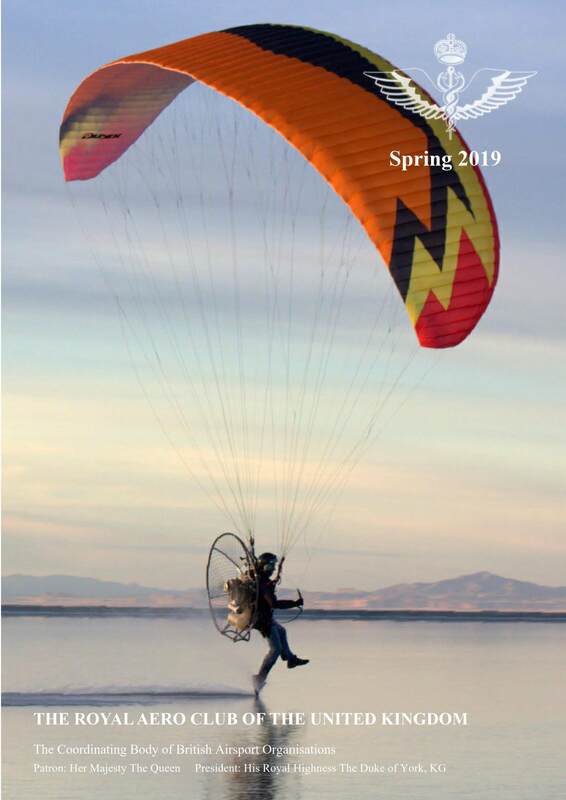 These bodies are all members of the Club, and it continues to fulfil an important role as the focus for co-ordinating the protection and promotion of all types of recreational and competitive flying. It remains a vital influence through its membership of the FAI and Europe Air Sports, and from the encouragement that it continues to exert in records and racing and the reward of excellence in sporting aviation of every kind. Representing the best in British Air Sport for over 100 years!